Four new features are available in Google Photos starting today, according to Google’s latest announcement. As the Photos team details, there are three new ways to see past experiences and memories, as well as a new way to fix all of those sideways photos in your albums. Inside, users will now begin to see more throwback memories of people you have recently taken photos with. 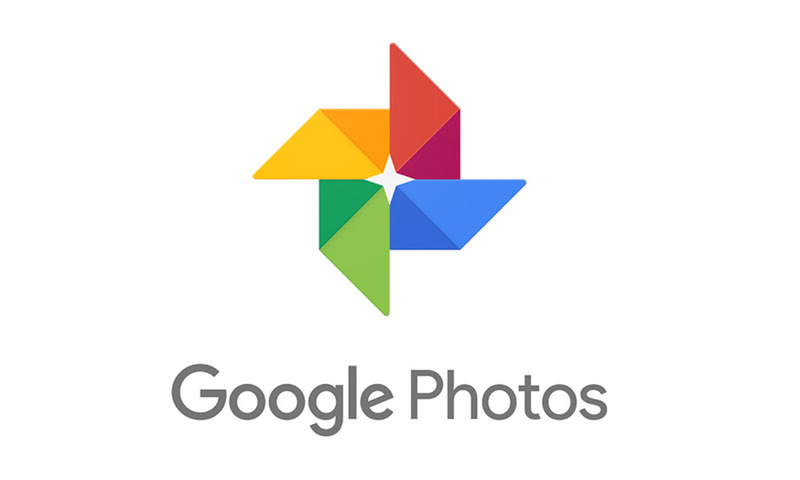 To give an example, if you and your partner have been together for years, Google’s machines will recognize this, then pull together an assortment of photos that feature the same people. Let’s just hope Google realizes she or he is possibly an ex and doesn’t make you too depressed. Another feature is for people obsessed with taking photos of their baby or even their pet. From time to time, you will see a new card that displays the best shots over the course of a month, for example. If these pictures are of a kid, this little newly-assembled album will be perfect for sending off to grandma and grandpa. Google Photos is now also recognizing when photos are sideways when they probably shouldn’t be. To save you from doing all of these edits manually, Google will group these photos together automatcially and ask that you confirm the rotation edits. Definitely a big time saver here. All of these changes are rolling out right now.